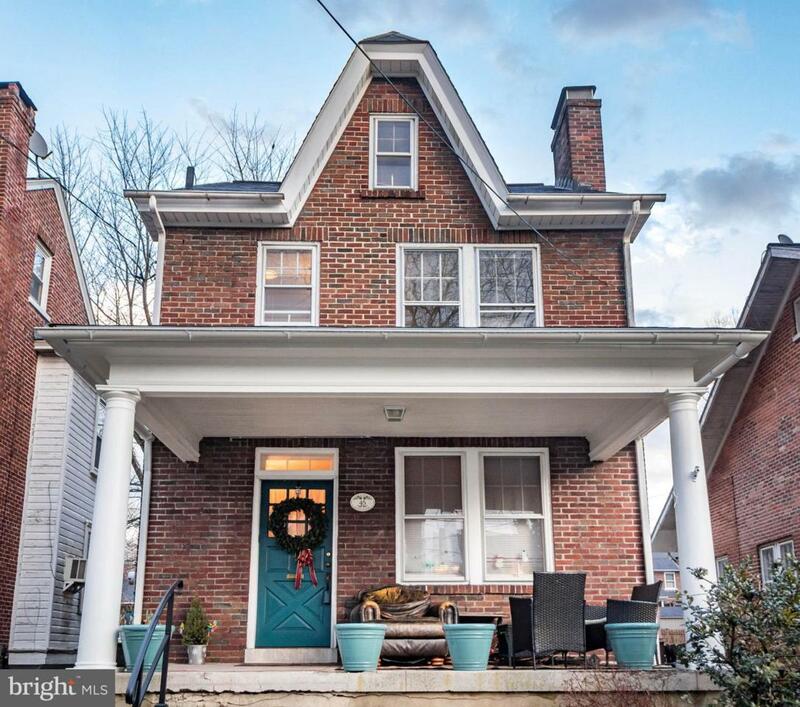 Enjoy the advantages of city living in Lancaster Township's desirable Hamilton Park. great neighborhood close to schools and parks. 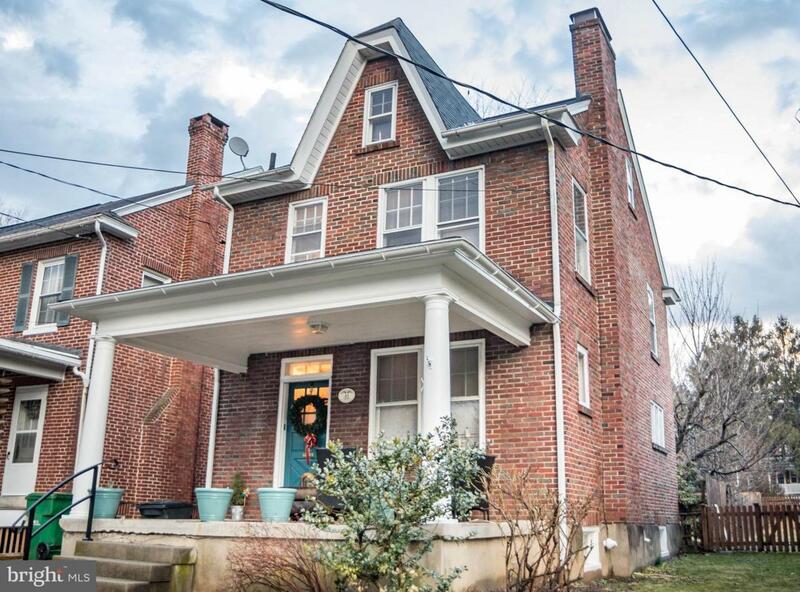 Single four bedroom, one bath house on tree-lined, one way street. with newer Central Air, furnace and front porch roof. Updated electrical. 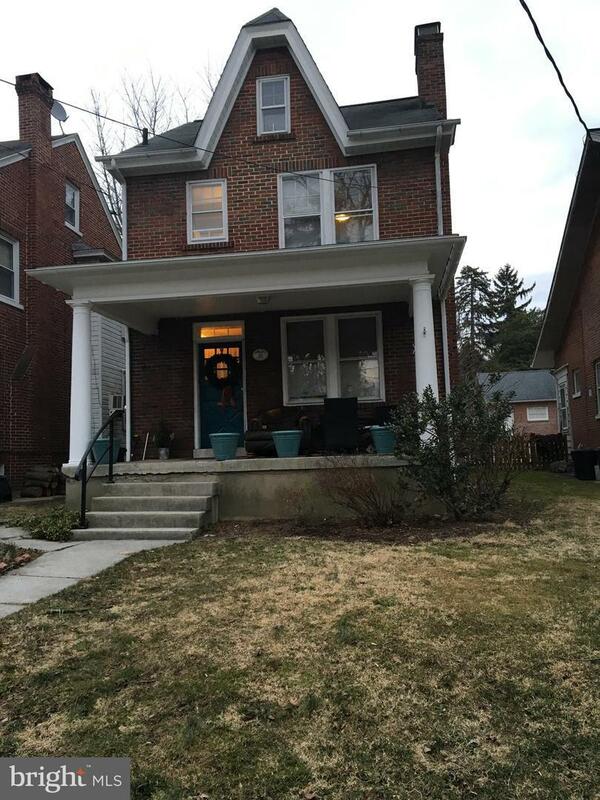 Spacious front porch to enjoy beautiful Hamilton Park. 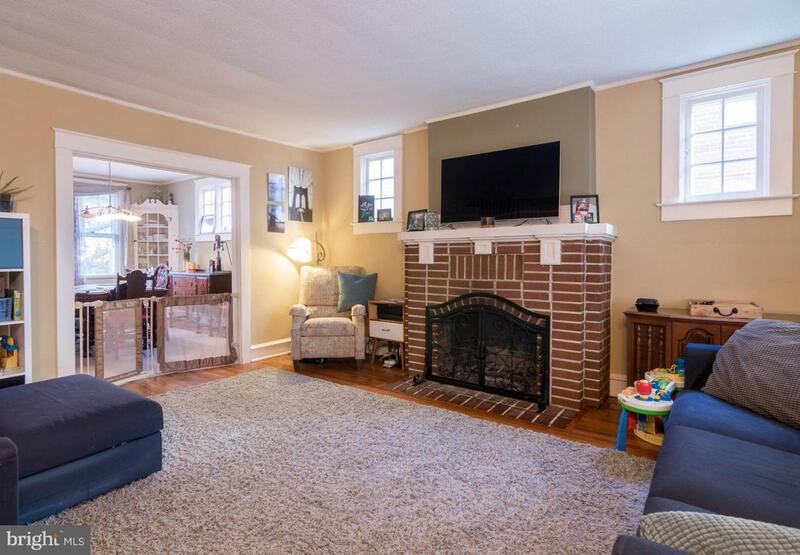 Living room features wood burning fireplace, recently serviced. Hardwood floors throughout. Dining room has two original built in corer china cabinets. Ample closet space throughout this home, as well as plenty of storage in basement with an outside entrance. Galley kitchen with dishwasher,stove and refrigerator. The back door opens to the a recently fenced in yard. Plenty of room for your garden, kids, entertaining and even pets! At the end of the yard is a large storage shed, and beyond that two off-street parking spaces. Second floor offers three sunlit bedrooms and bath. Third floor has a super sized bedroom; great opportunity to create your own master suite upstairs!